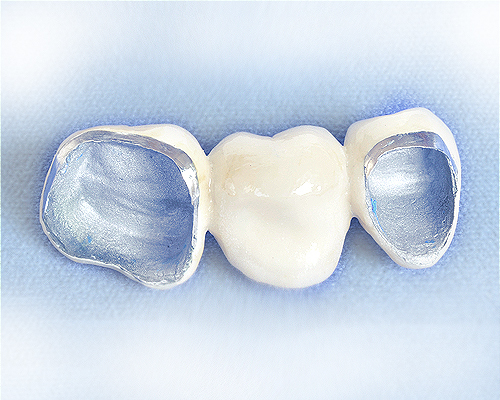 Dental bridges are restorative devices used to replace one or more missing teeth. When a tooth is missing, a dental bridge may be used to “bridge” the gap between the remaining teeth. When a tooth is lost, the adjacent and opposing teeth may drift, causing a change in your bite that may lead to greater dental problems.